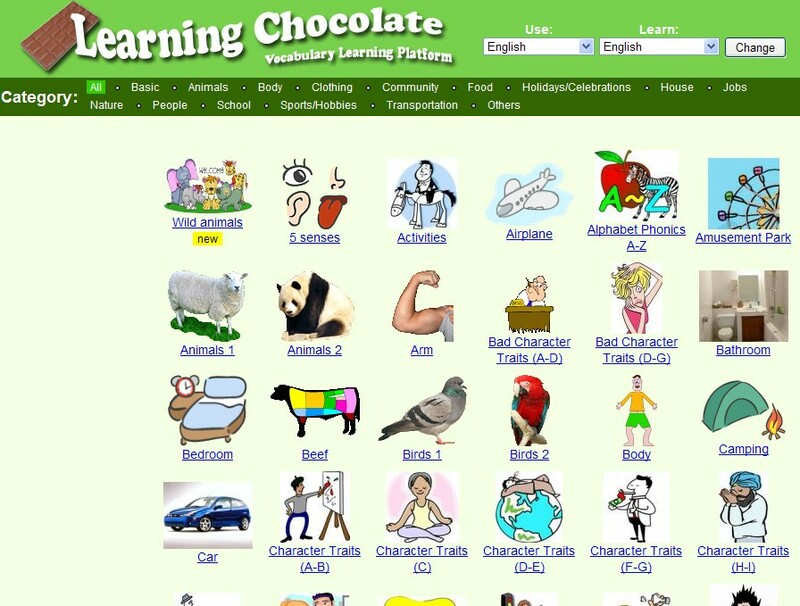 This web site aims to help students to memorize vocabulary in an easy and efficient way, by using pictures, sounds and games. There are many categories to choose from with useful words and phrases. Learn the pronunciation and the written form of each vocabulary word and test yourself in matching games until you've mastered them all!